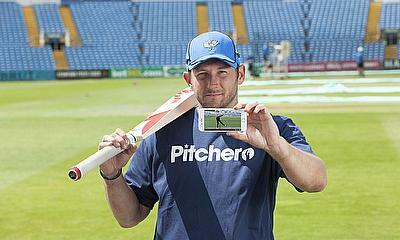 Pitchero, the grassroots club website provider, have teamed up with Ashes and World T20 winner Tim Bresnan and County Championship winning captain Andrew Gale to create the Coaching Academy, an online cricket coaching hub. The comprehensive online offering will feature a number of insightful videos covering every aspect of cricket, and gives players the chance to learn from international and domestic stars like Bresnan, Gale, and their Yorkshire team-mate Adam Lyth. In addition, renowned SKY commentator, former player, coach and umpire David "Bumble" Lloyd has brought his considerable experience to the project by narrating each video. 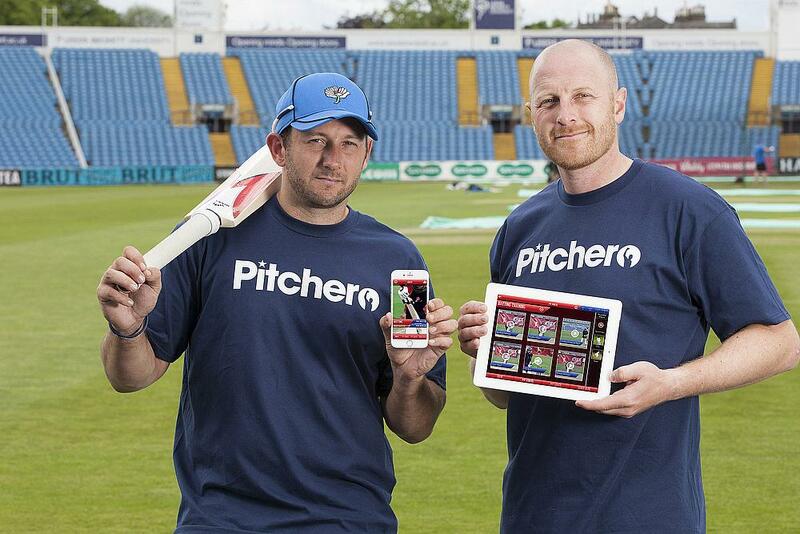 The Coaching Academy marks the launch of Pitchero's partnership with the iCrick app, which Bresnan and Gale created and the pair will now work together this summer to give recreational cricketers the chance to play like professionals. 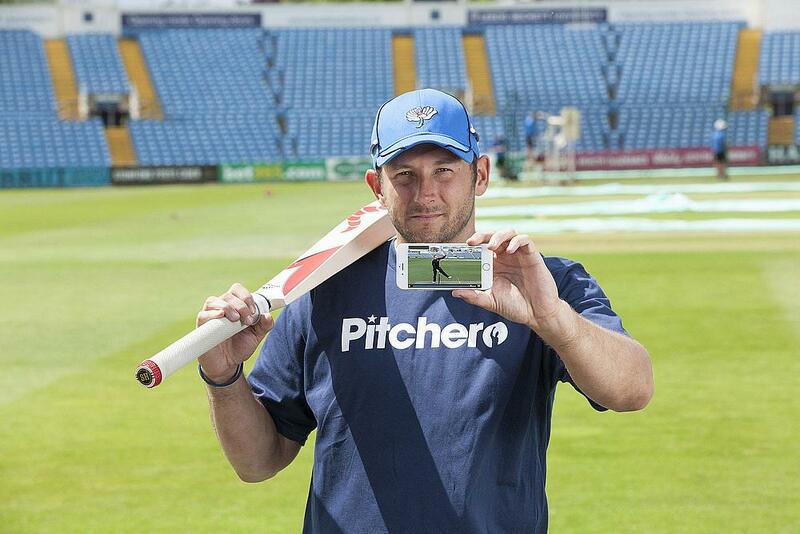 Bresnan, who has played 23 Tests, 85 One-Day Internationals and 34 Twenty20 Internationals for England and first represented Yorkshire in 2001, is delighted to be teaming up with Pitchero's Coaching Academy. "We're excited to be working with Pitchero to bring our cricketing expertise to the grassroots game," he said. "Thousands of community players make cricket what it is every weekend, and we’re thrilled to be bringing them an online resource where they can improve their skills." And with the cricket season now in full swing there has never been a better time for players, coaches and parents, no matter at what level they are involved, to gain access to the Coaching Academy and pick up valuable tips and advice from those at the very top of the game by heading to www.pitchero.com/coaching.